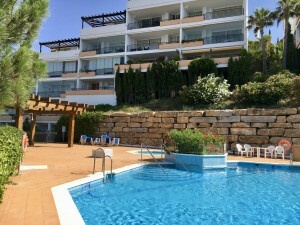 This is an exclusive residential complex comprising 10 apartments located in Los Balcones de Torrevieja (Alicante), one of the best areas of touristic interest on the Costa Blanca. 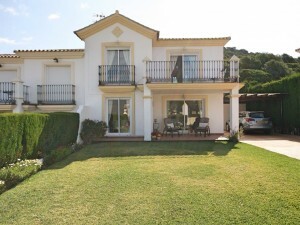 Where you can enjoy fabulous views thanks to its location as Residencial Balcón de la Laguna is surrounded by the unbeatable and privileged natural setting of the Laguna Rosa de Torrevieja as well as its proximity to the local beaches of Torrevieja and Orihuela Costa. At Residencial Balcón de la Laguna you will find homes with a modern style and top-quality finishings, units with 2 or 3 bedrooms, as well as private outside areas with a terrace, solarium and/or garden, where you can enjoy the magnificent views. 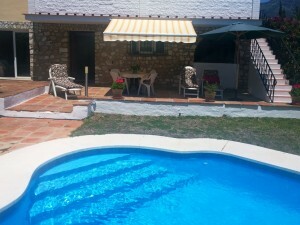 The complex also has large communal areas equipped with a large communal swimming pool, green zones and parking.